I woke up this morning and my first conscious thought was, "Oh crap, it's only Tuesday." 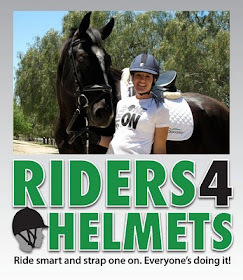 Score one for the Power of Positive Thinking. 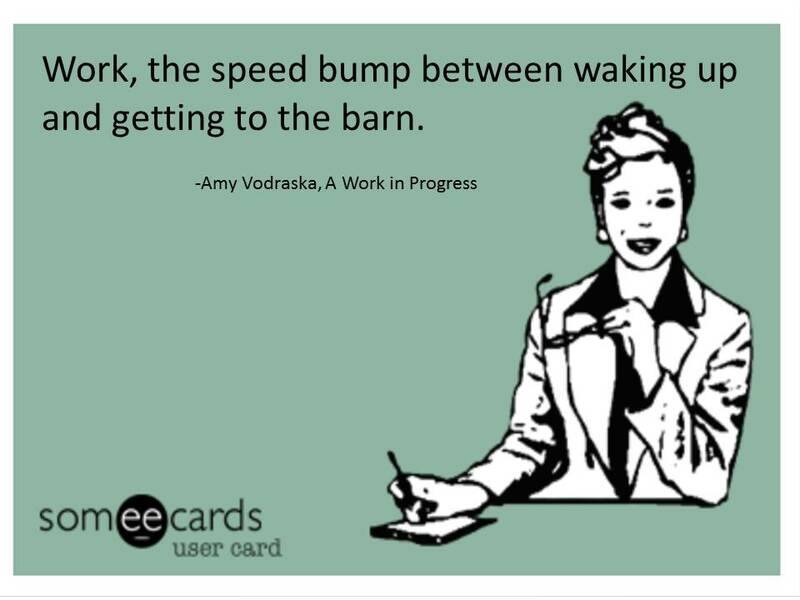 My next thought was, "How long until I can leave for the barn?" OK, moving towards the positive spectrum, in the sense that I am working towards achieving a positive goal. Makes sense, yes? 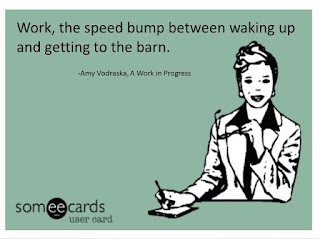 New idea for a t-shirt: "Work, the speed bump between waking and getting to the barn." Must get working on that. I would wear that t-shirt! Literally my life in a nutshell. Yeah, that pretty much sums it up! 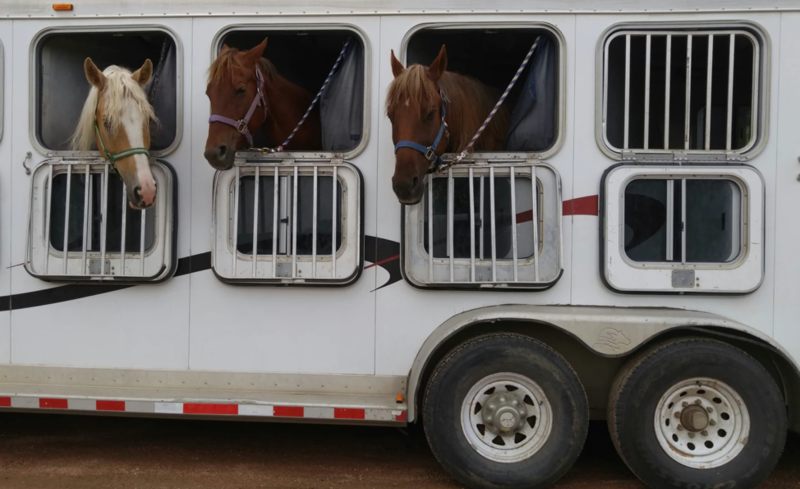 Although it is what funds being able to go to the barn. Best Damn Show Shirt Ever!